Join an internationally recognized Building Envelope Consulting, Inspection, and Testing firm with offices throughout the US. Responsibilities of the Senior Waterproofing and Roofing Consultant include consulting for new and existing construction requirements for roofing and waterproofing systems on commercial buildings. Minimum of fifteen years in the roofing and waterproofing industry. Knowledge of different roofing systems, building codes, FM Global and UL requirements. Knowledge of different waterproofing systems, such as below-grade and plaza decks. Ability to operate a computer and MS Office software. Ability to handle multiple projects from programing phase to end-of-service life. Excellent organization & communication skills. 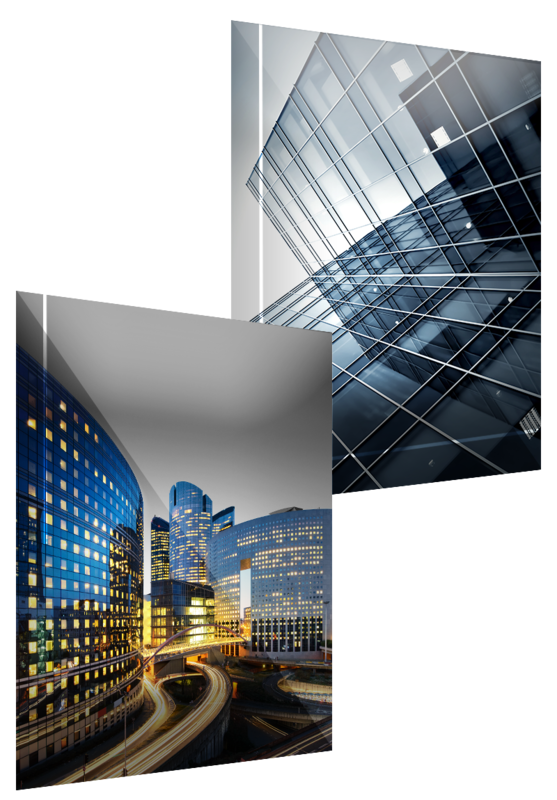 Responsibilities of the Senior Glass and Glazing Consultant include consulting for new and existing construction requirements for exterior cladding systems on commercial buildings. Minimum of fifteen years in the fenestrations and building envelope industry. 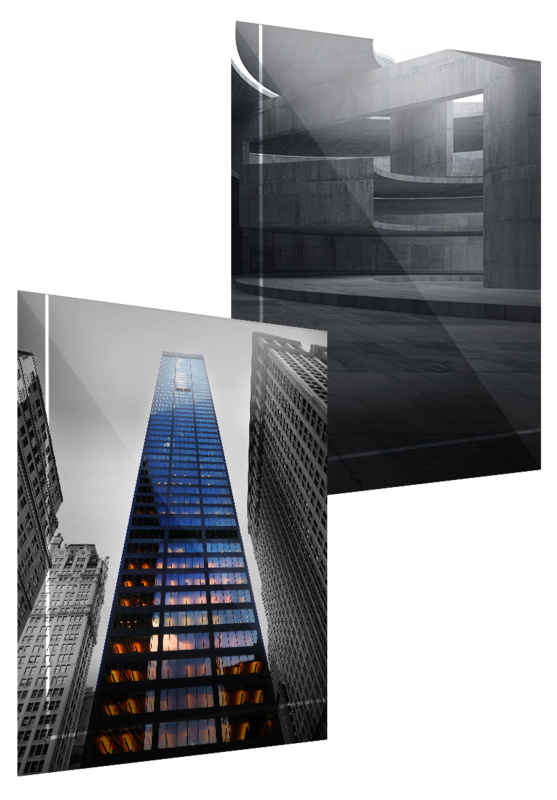 Knowledge of glass and glazing systems, standards and building codes. Knowledge of different cladding systems, such as brick, stucco, and metal panels. The Inspector position for IBA requires persons with a knowledge base of building envelopes, observation and report writing skills, dependability and integrity. The position requires interpersonal skills as the inspector will deal directly, and must maintain relations, with the client, manufacturers, designers, general contractors and subcontractors. Knowledge of overall construction processes is required: shop drawings and submittals, materials and manufacturing, delivery and installation, et cetera. The Inspector will be required to multitask: complete inspections, reports, and completion list in a timely manner and for multiple projects. This high visibility position requires a professional attitude and offers a good foundation for advancement within IBA. Perform building envelope inspections for compliance with approved project documents. Generate ‘draft’ field inspection reports for all inspections performed. Generate formal field inspection reports for all inspections performed. Generate Completion Status Reports and update Summary Reports for projects. Enter weekly timesheets of work performed. 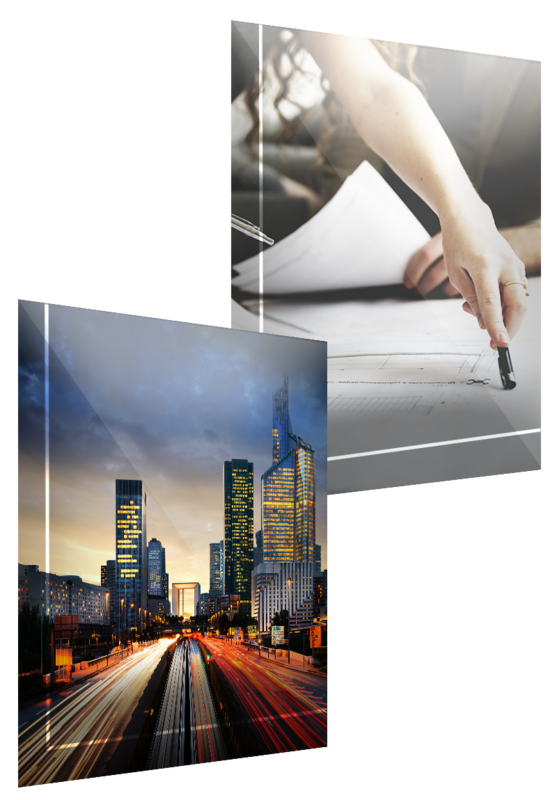 Ensure project documents are properly filed, work with Consultants and PM’s to monitor correspondence accuracy. Monitor all documents in and out along with Consultants and PM’s. Use proper safety equipment and practice at all times.